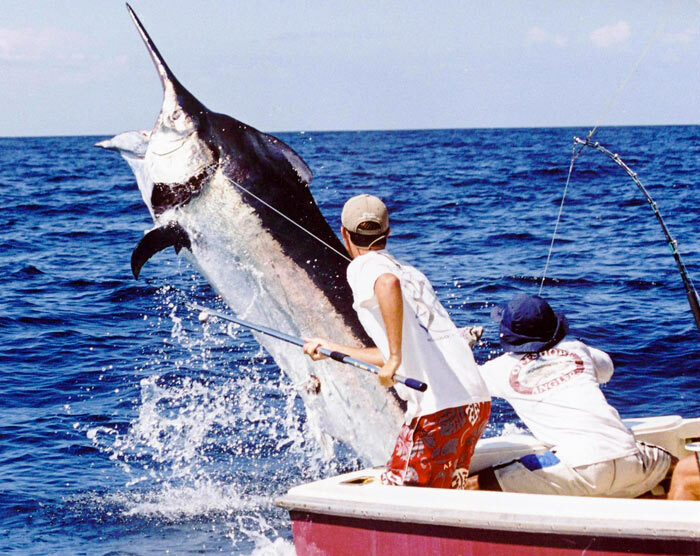 There are lots of great fishing experiences around the world. 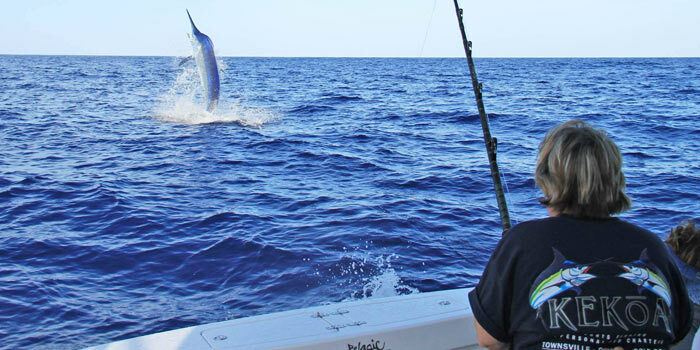 Black marlin in Australia? Sign me up. Halibut and salmon in British Columbia – awesome. 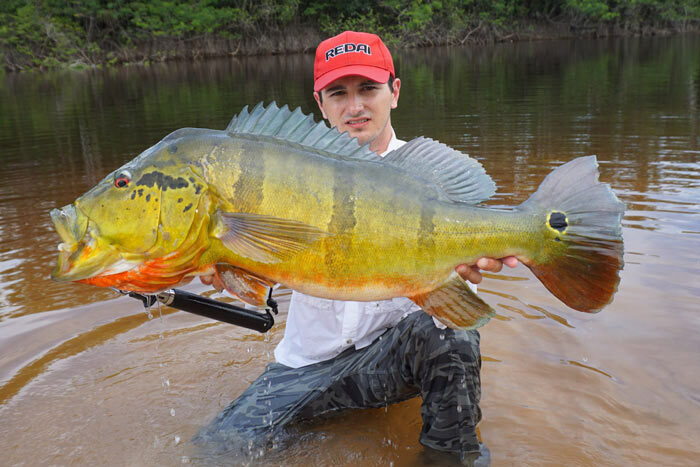 Peacock bass in the jungle…you get the point. Here are a few of our favorites.